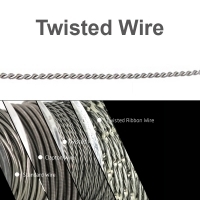 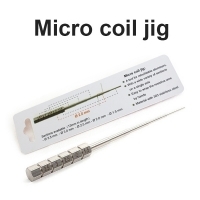 Prebuilt Coil & Wire There are	31 products. 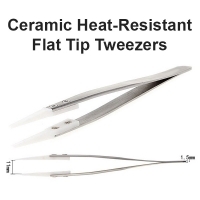 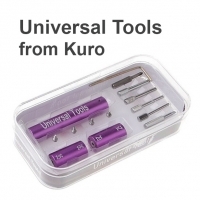 Cerarmic Tweezers with heat resistant up to 1300'C. 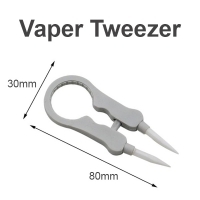 Available in 2 options. 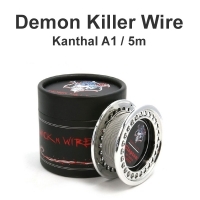 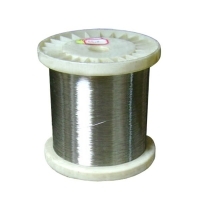 Clapton/Alien/Hive/Tiger wire available in rods and spools.